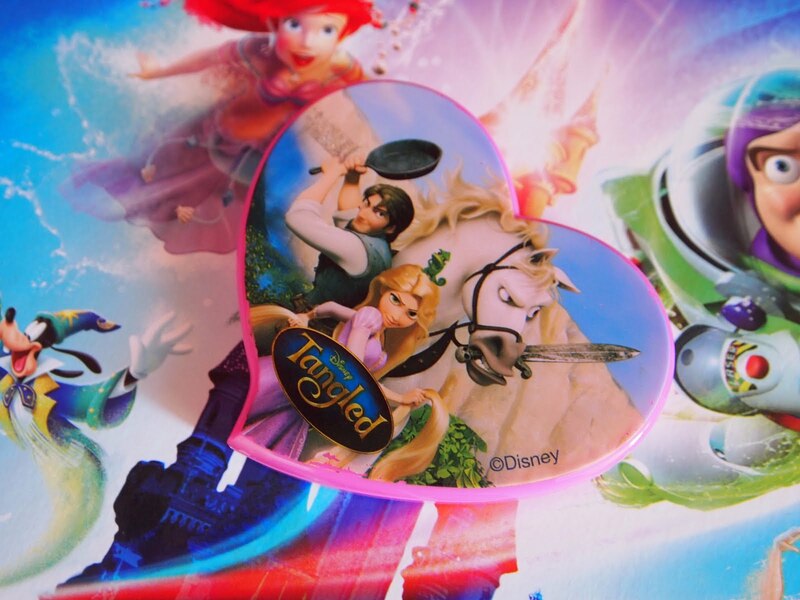 It’s no secret I’m a lover of free gifts, I’ve talked about my undying love of magazine freebies, promotional gifts and sought after limited editions. You could say I’m a bit of an addict- the thrill of getting something for absolutely free will never tire. Last year we got our car insurance through Compare the Market and in turn received a free Sergei cuddly toy - it was quite simply love at first sight, I adored the little bundle of fluff. It was when taking out Jasper’s pet insurance with Compare the Market earlier this year; we qualified for another free toy. 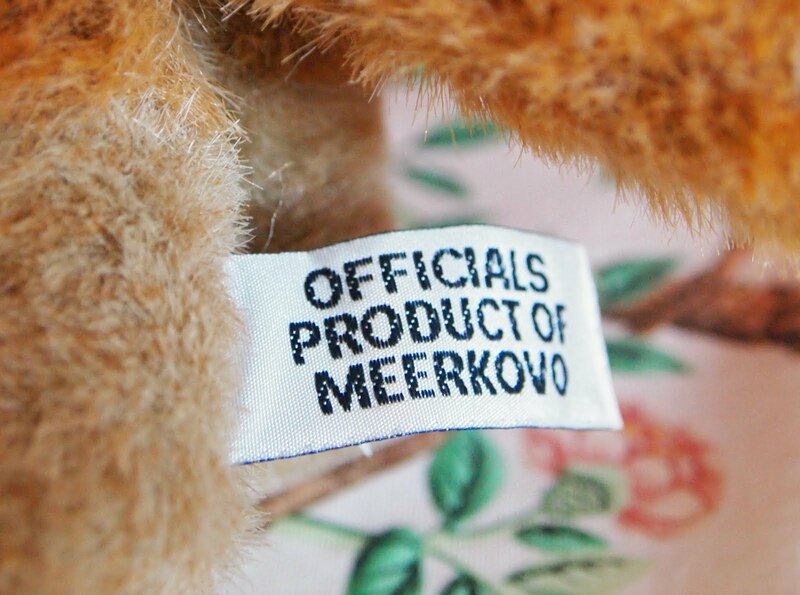 We anticipated the arrival of our second Meerkat toy, guessing who it would be was all part of the fun. If by magic, the infamous Aleksandr arrived on our doorstep and of course we welcomed him in with open arms! It was then a few weeks later, another mystery parcel arrived unannounced…and Maiya popped out! When we took out the policy, it had accidently gone through twice, so when we had cancelled the second one, our toy must have already been allocated, totally unexpected, but a cheeky treat. 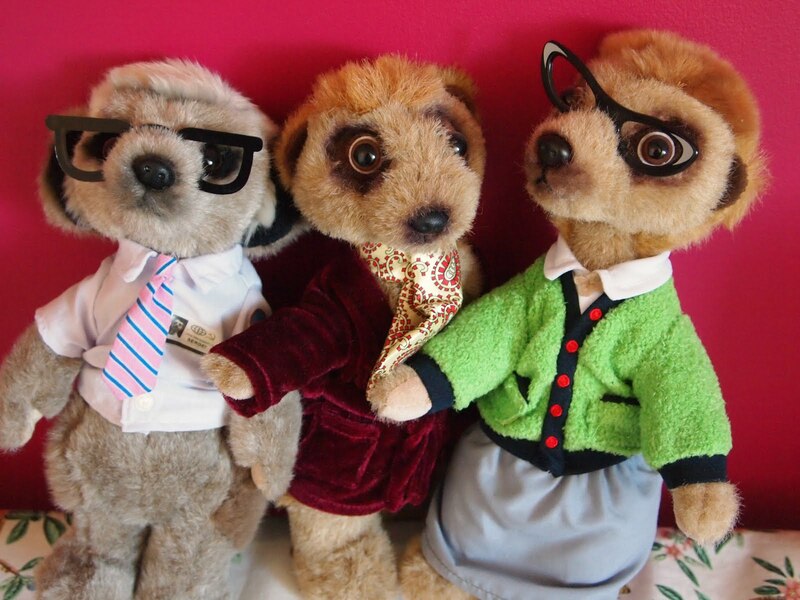 We’ve got a family of three Meerkats now, just another three to go! 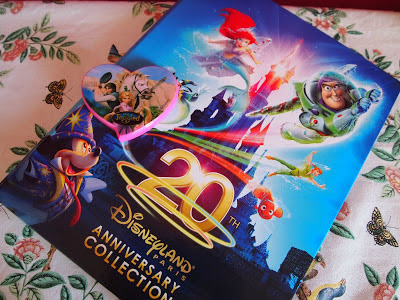 I’ve been on a Disney high ever since living my childhood dream visiting Disneyland Paris in March and meeting and adoring my all-time favourite characters. I never knew I could re-discover my love for Disney in my twenties. I avidly collected the second folder of Magic Moment cards from Morrisons this year and was pleased to complete the set. This Tangled mirror and comb was a freebie from Disney Movie Rewards, a code can be found inside Disney DVDs and each code equals points, and there is a whole selection of different prizes available. 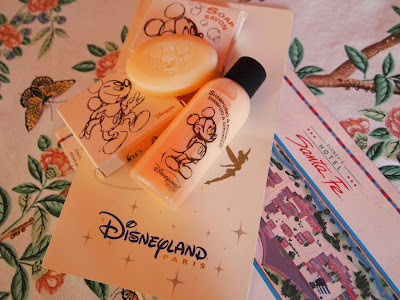 These were the delights waiting for us when we stayed in the Santa Fe hotel in Disneyland! Nine months later and I still can’t bear to use them, I think these may stay boxed for a while yet (Forever). I’m a total magpie in the supermarket, always looking out for the best offers; this Robinsons plastic cup was a freebie I received after purchasing a bottle of Robinsons orange squash. 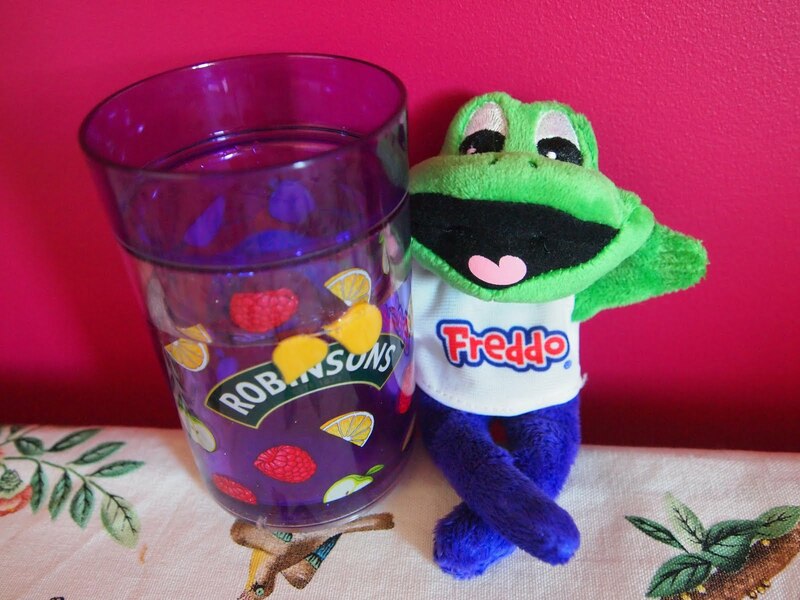 The Freddo toy was a freebie with a Cadburys Easter egg. 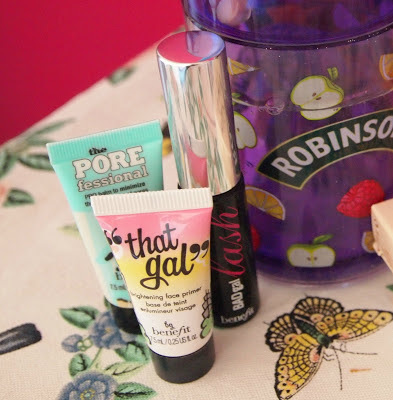 These coveted Benefit goodies came free with the July Issue of Glamour magazine- one to look out for every year. 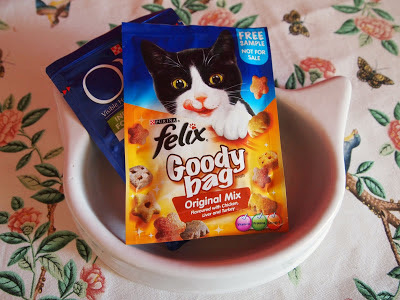 As always there have been plenty of freebies in the feline world. 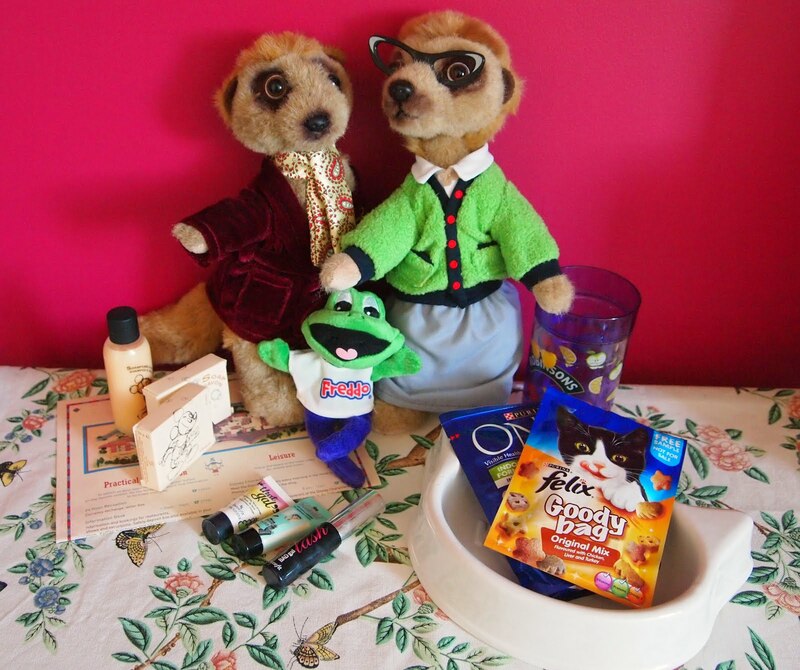 Jasper has been spoilt rotten with promotional packs and treats! And one of my ultimate faves- the Whiskas cat bowl. So they are the best of my bunch from 2012, I wonder how 2013 will fair up? We shall have to wait and see! My 2011 freebies can be found here. You've an eye for a good freebie! I sometimes always manage to miss out! Oh Sergei! So cute! I don't have any unfortunately! Such good promotional ideas. Makes me want to compare the market! 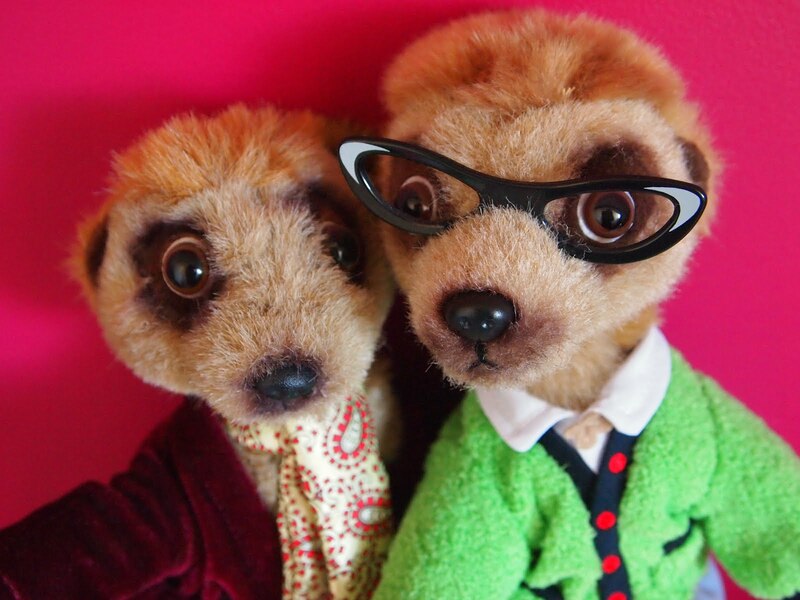 This made me laugh because John's mum keeps getting those meerkats and putting them in John's old room! Every time we go it is like they have been breeding! Personally I am not a fan I refuse to let him bring them home!! You've done amazingly well for freebies this year! I have to say the excitement of getting something free never really wears off does it? Even if it's something mundane!